Transition Skills Lab is all about enhancing the quality of adult life. This system ensures that your students can build their personal employment portfolio, find the right job, learn the skills that employers want, and improve their personal and interpersonal soft skills. 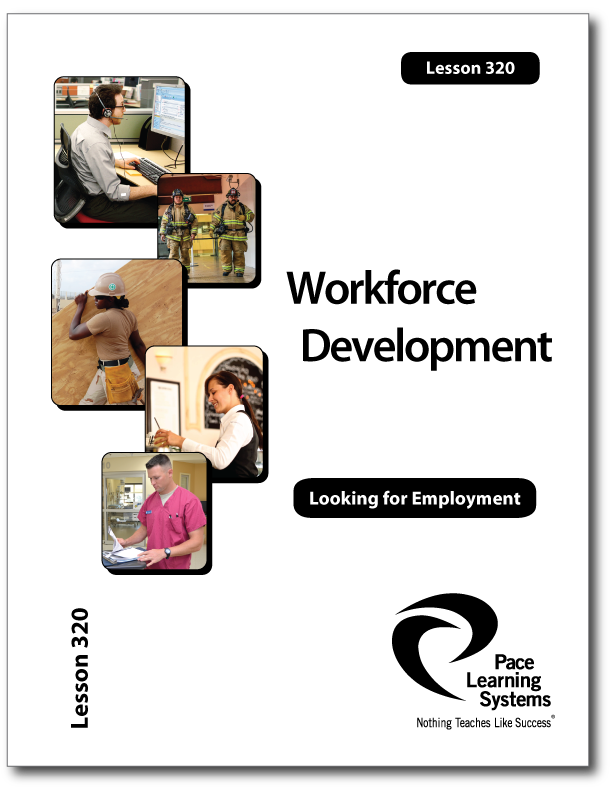 The Transition Skills is comprised of two modules – the Workforce Development System and the Life Skill 25 curriculum. These modules incorporate objective and subjective assessment tools that help measure and understand student deficiencies and needs in work readiness, work maturity, and soft skills. These two components, one fully individualized and one group-oriented, create a learning environment to assist students in learning life and work skills quickly and effectively. The Life Skills 25 module works with the Workforce modules to help your students learn core personal and interpersonal soft skills – how to lead successful, productive lives and build strong, positive relationships. Life Skills 25 is designed to easily integrate with Workforce Development or other soft skills curricula for life and work skills. Life Skills 25 is separated into three series: Self-Development, Achieving Personal Goals, and Interpersonal Skills.